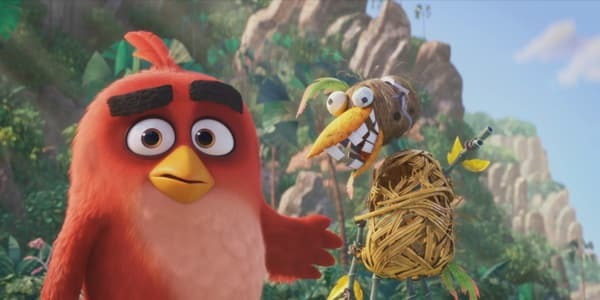 The Angry Birds property is still around and even grows. Now a new toy brand wants to make waves by releasing special construction toys with the birds. The Dutch company Edukie will release its first toys during the Nuremberg toy fair. Among them we will also see their first construction toy line for Angry Birds. Most of the new toys will make their way around Europe first. The company is also working on bringing them to the UK.